New Year Best You 4 Week Winner! Huge congrats to our Endurance on 8th Health Centre New Year Best You Fitness Challenge 4 Week Winner! 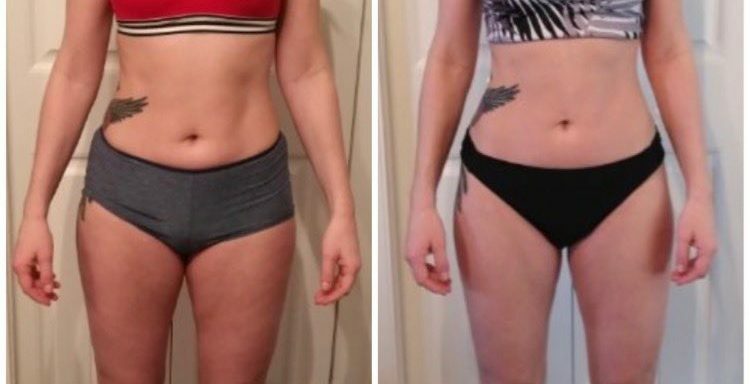 It was a tight battle for 1st place, but she managed to reduce her body fat by 2.6% and lost 7lbs in 4 weeks! She also reduced her blood pressure from 143/91 to 122/87! 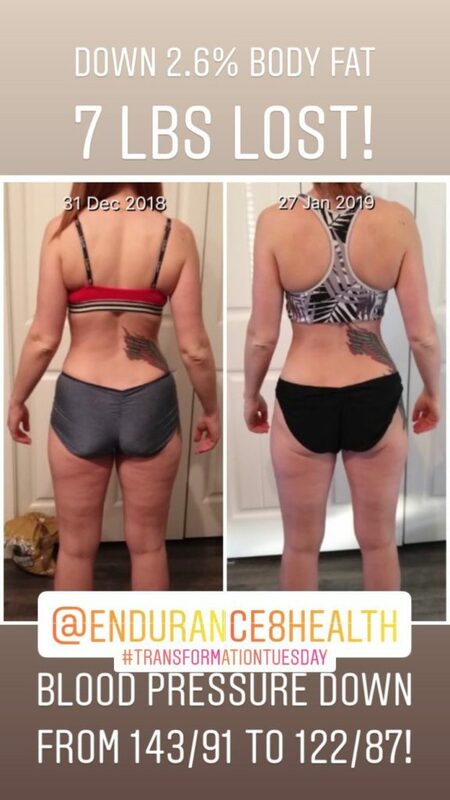 She is the proud recipient of 3 months online coaching/training/nutrition! Are You Looking For A Fitness Challenge To Stay On Track in 2019? 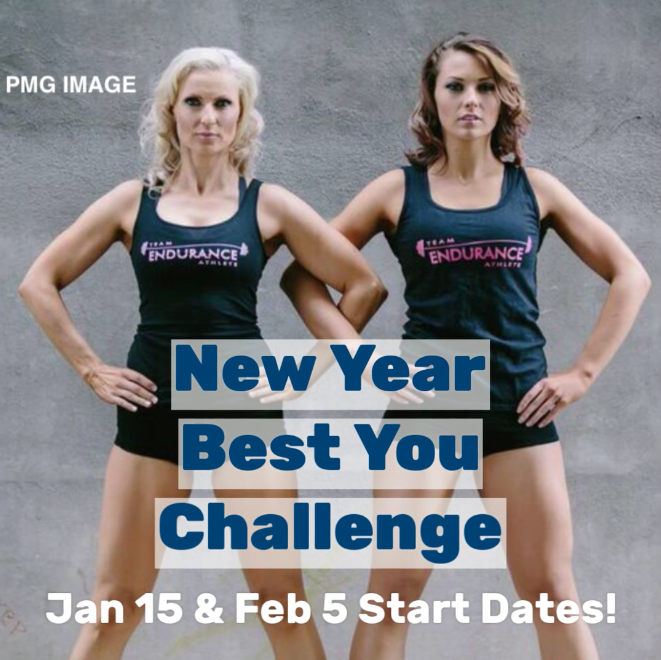 Our Next Fitness Challenge Starts on Feb 5, 2019!